breakfast on Radio 2 - wake up with R2OK ! 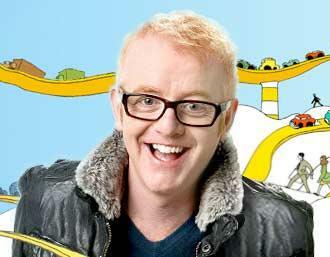 Chris Evans - took on the 7.00am - 9.30am slot in January 2010. He has his fans but the negative press at his arrival has been significant.